Marks and Spencers are very famously known as being a department store that offer all their own brand luxury goods with a fairly heavy price tag to come with! 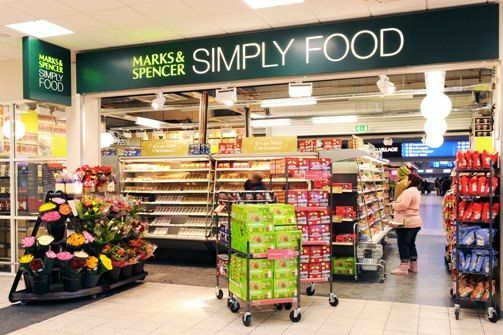 This applies to their clothes, homeware and most popular their vast array of delightful foods… it’s not just any food, it’s Marks and Spencer after all! Obviously, when the bar is set so high there has to be the occasional slip up in such high quality, and of course, over the years there has been the odd gone off an item or stray hair claimed to be found; however this newest find is the most outrageous yet! So with Christmas having been and gone, Mark and Spencers got into the spirit with festively flavoured sandwiches, cakes and ready meals and alongside this, they made extra luxurious boxes of special biscuits. Within these selection boxes, there were lots of different chocolate covered biscuits, but they weren’t all they seemed to be! “I was dunking biscuits into hot milk and as the chocolate melted away I noticed that the base of one of the biscuits was actually a custard cream. So was the prestigious department store taking a sneaky short cut for their biscuits or was this a rare slip-up? Well M&S spoke out claiming, the biscuits were, in fact, a luxury range and recipe but just used in the same mould as the basic custard cream! Do we really buy that one, though? 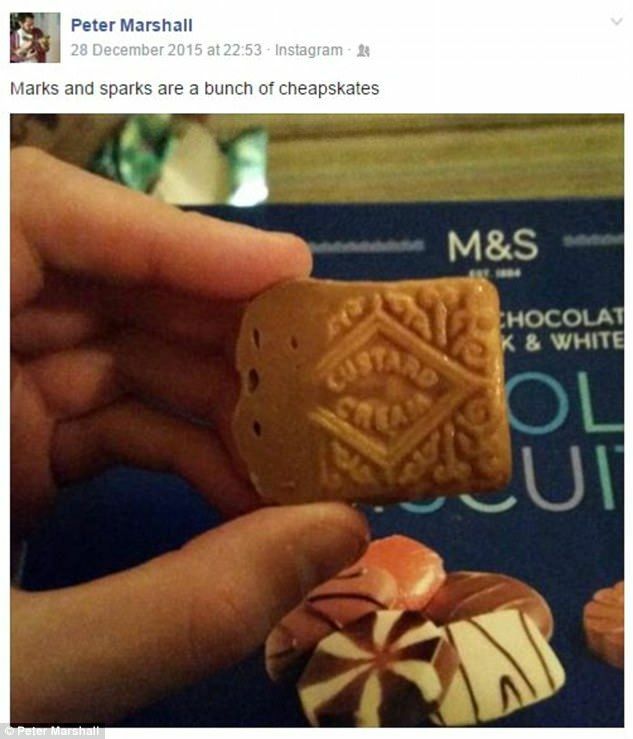 Since the custard cream palaver, we will be thinking twice before buying any ‘luxury’ biccies! How Many Of These 9 Facts About Little Mix Did You Know? Here are 9 facts about the all-conquering girl group Little Mix - how many of them did you know? Is This The Most Expensive iPhone Case In The World?